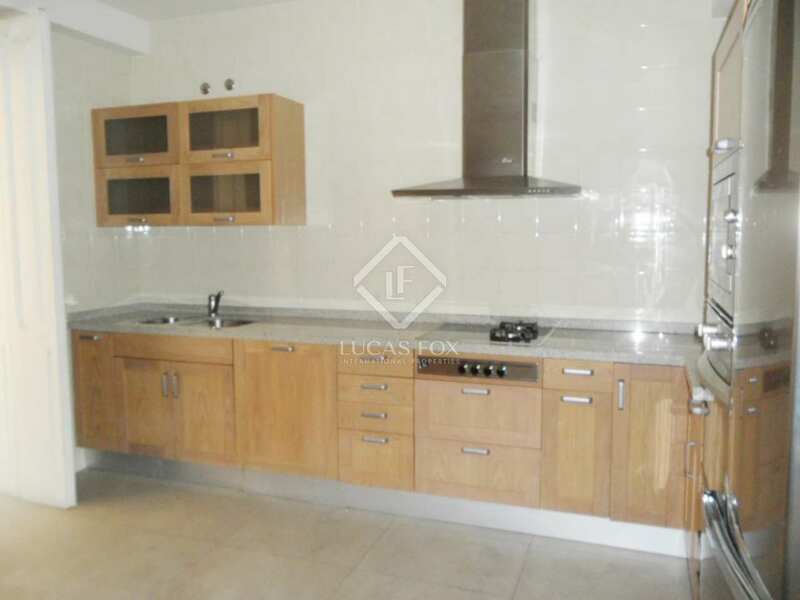 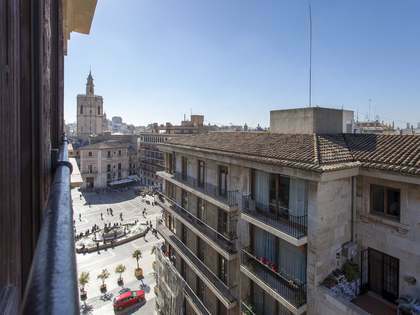 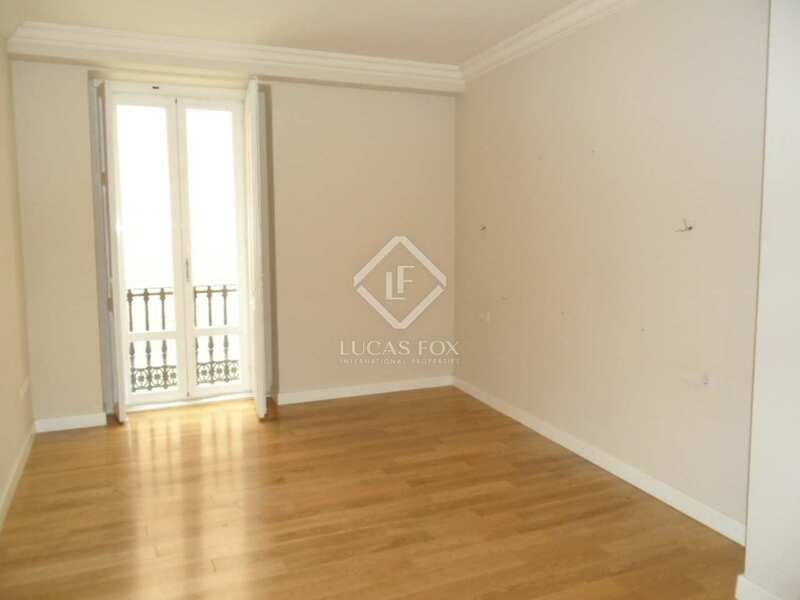 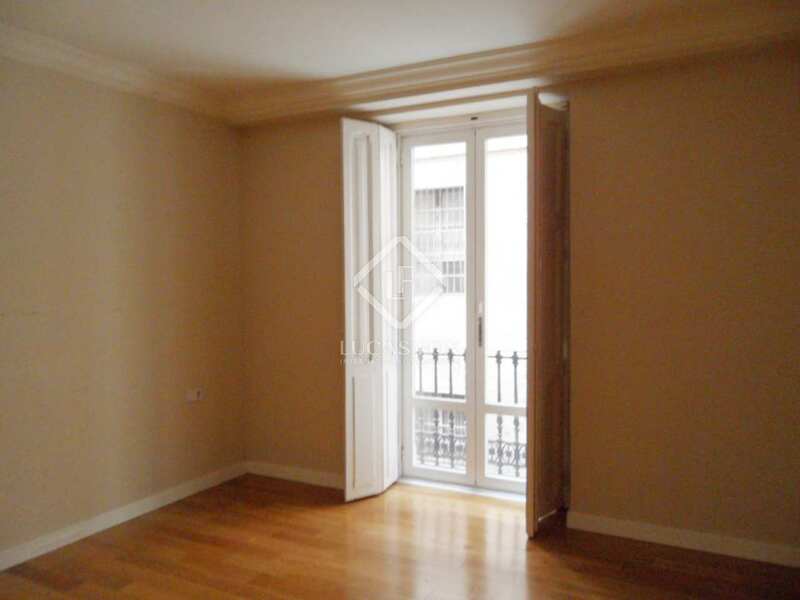 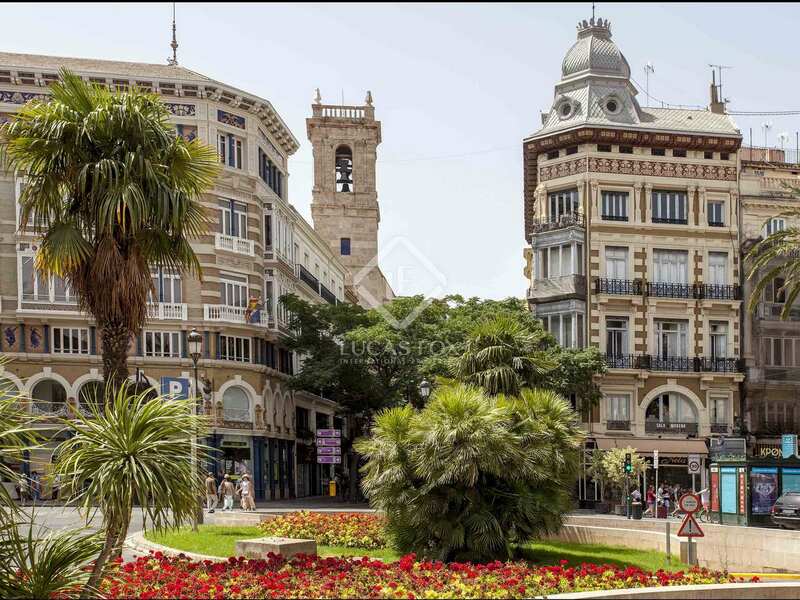 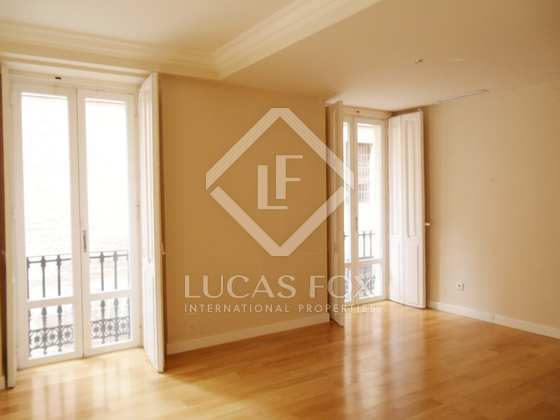 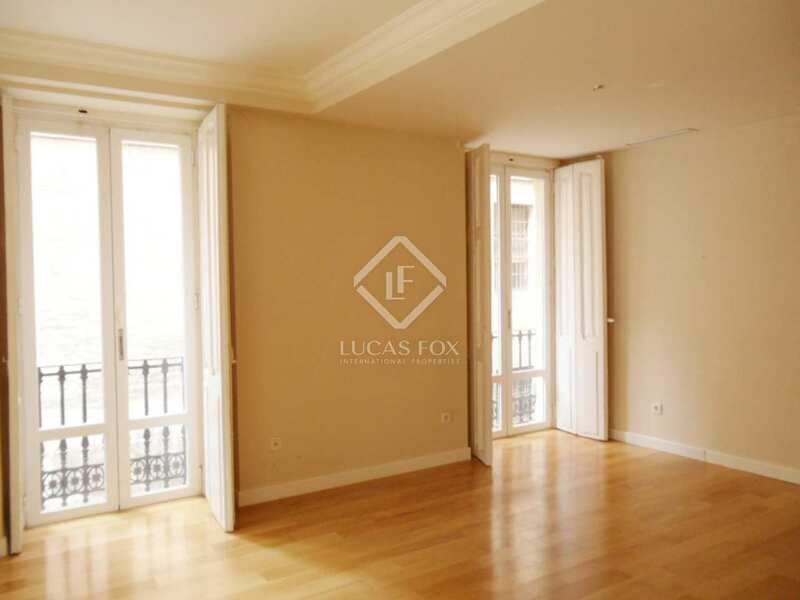 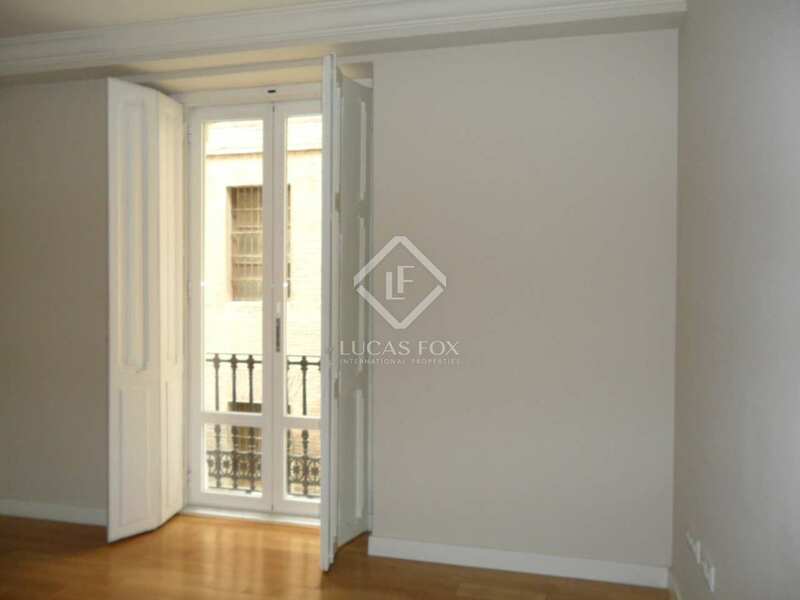 Renovated apartment with quality finishes in a historic building in La Seu, Valencia. 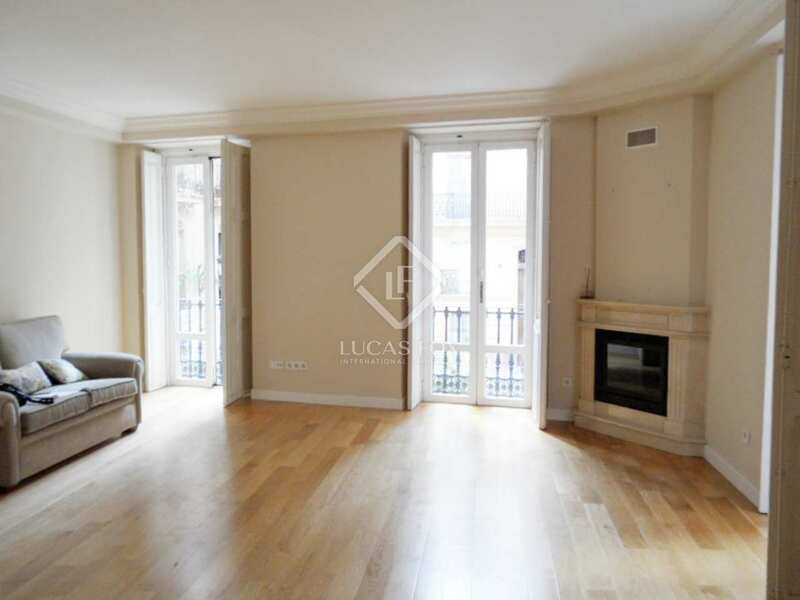 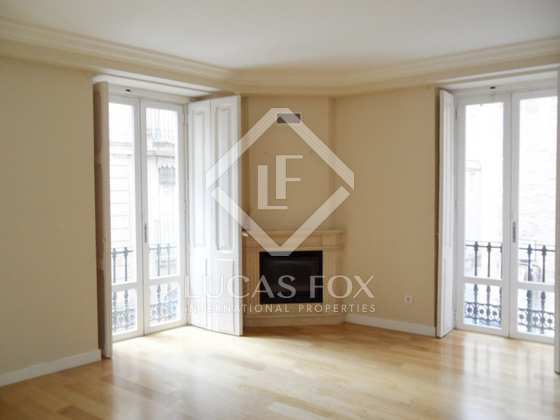 On one of the quietest and most elegant streets of Ciutat Vella, we find this gem, located in a stately building and completely renovated. 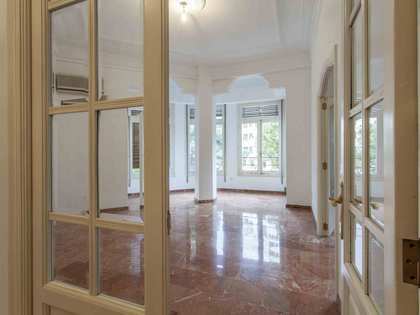 The property, which sits between the Plaza de la Virgen and Turia River Gardens, has been renovated to a high standard. 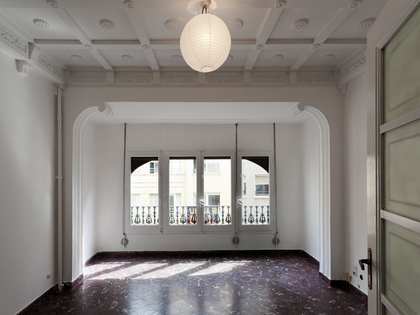 On entering we see a natural wood floor with original exposed beams, in a convenient entrance hall that separates the day and night areas. 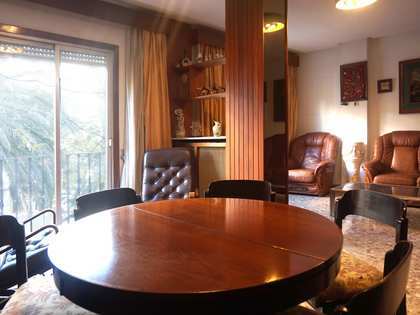 The living room is completely outward facing, warm and welcoming thanks to its fireplace and its many balconies, yet quiet due to the great sound insulation. 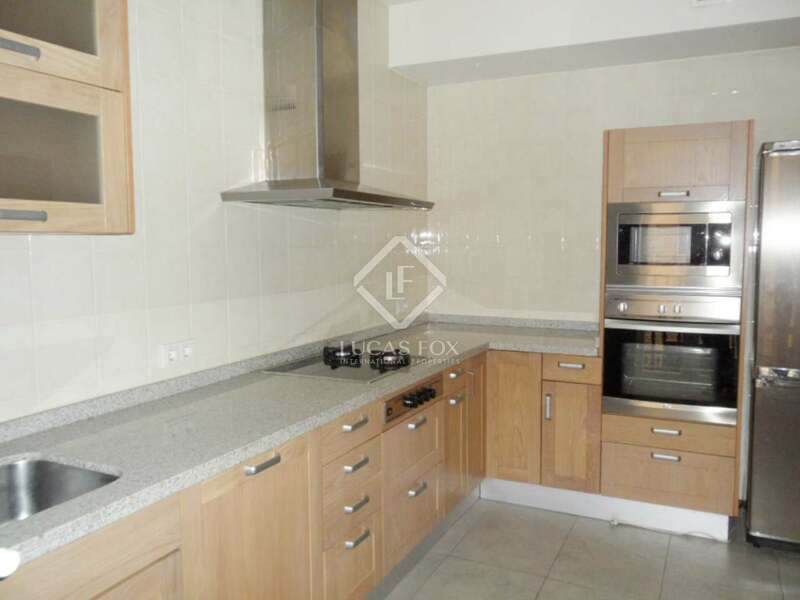 Next to this area we find a double bedroom, fully renovated kitchen, and a bathroom. 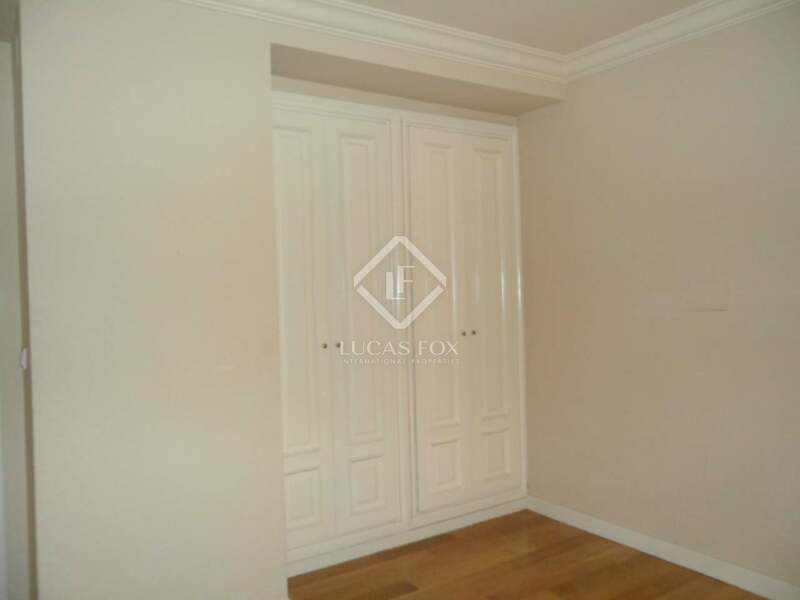 We find another double bedroom and the master bedroom, which has a large dressing room and its own bathroom. 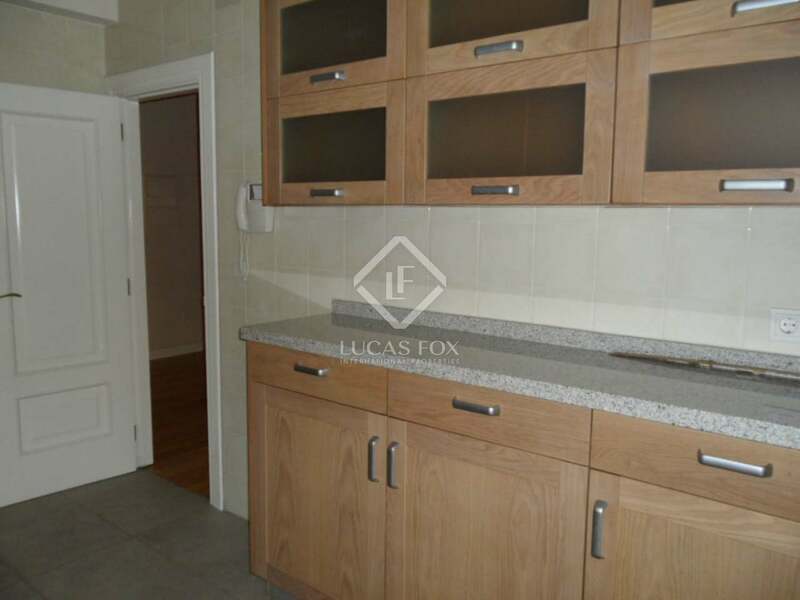 Enjoy privacy and quality of life equally in this wonderful unique property. 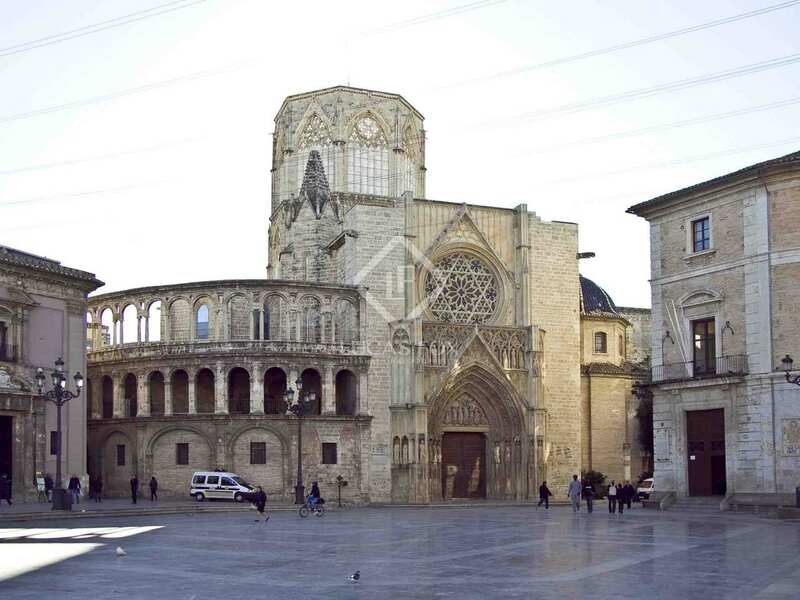 La Seu is a neighbourhood of Valencia's Old Town. 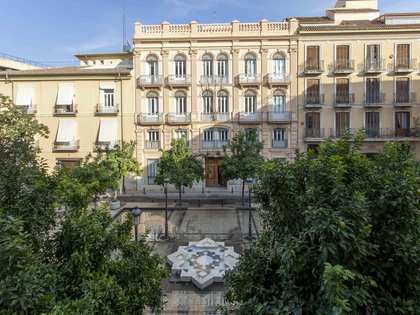 It is located in the city centre just north of Morvedre and Trinitat, to the east of Xerea, south of Sant Francesc and the Market and west of El Carmen. 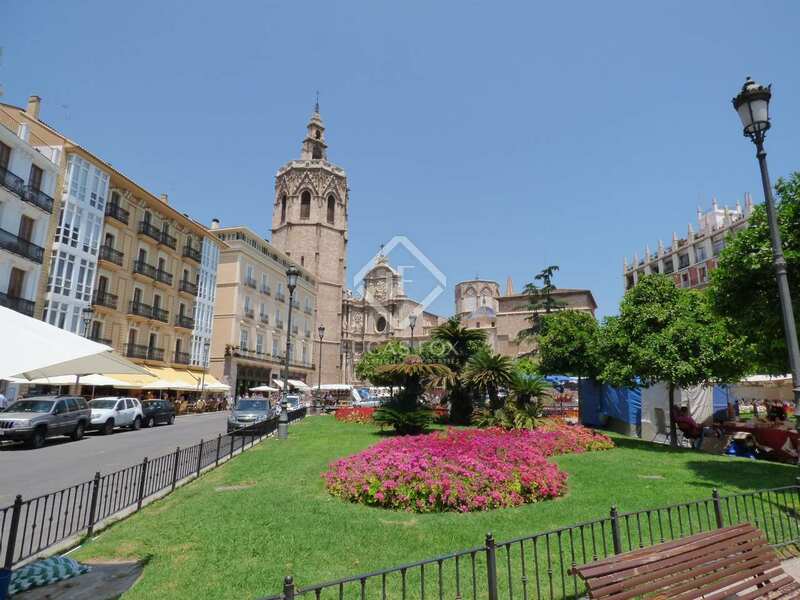 The 2 main squares here are "Plaza de la Virgen" and "Plaza de la Reina" and the Serranos bridge and Trinidad bridge are the historical access points to this part of the city. 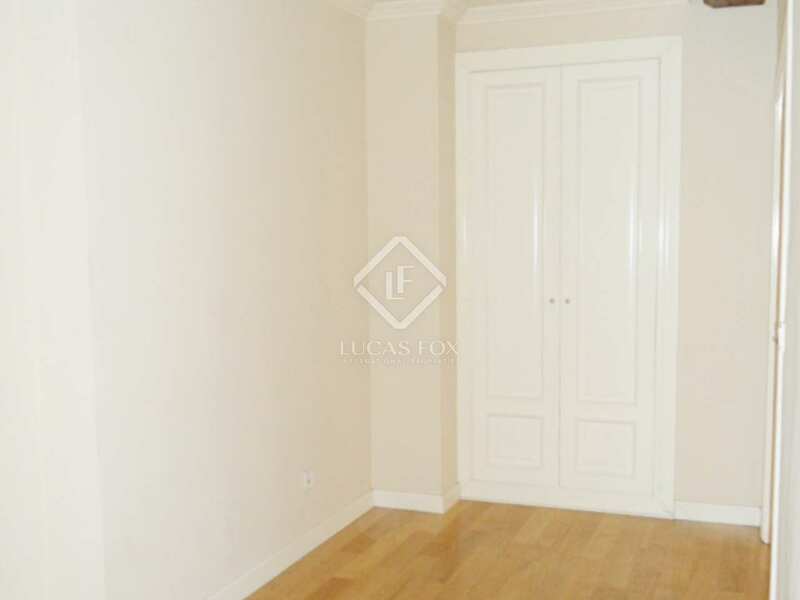 Unbeatable location, close to all services, restaurants and shops. 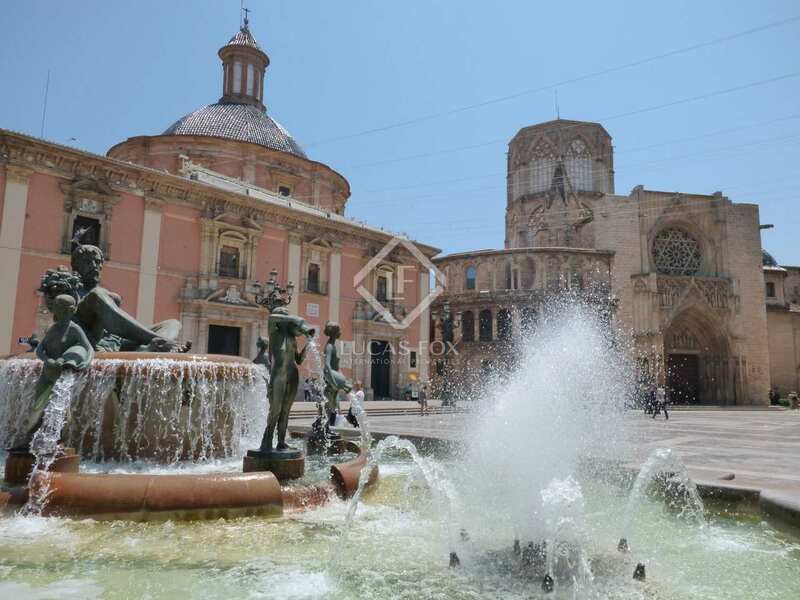 Just 11km from Valencia Airport and 6km from the main beaches.